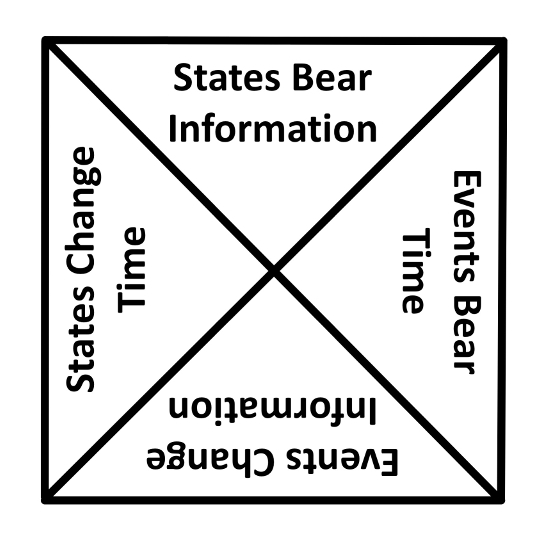 The states of a computing system bear information and change time, while its events bear time and change information. 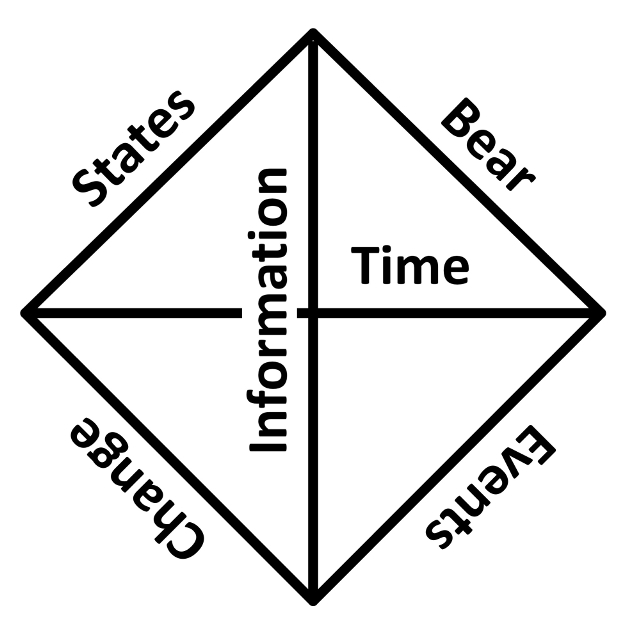 The most promising transformational logic seems to us to be Girard’s linear logic. This entry was posted on October 1, 2017 at 5:10 PM and is filed under Computation, fourfolds, Mathematics. You can follow any responses to this entry through the RSS 2.0 feed. You can leave a response, or trackback from your own site.